Come join us for an amazing night of music, prizes, and drink specials. 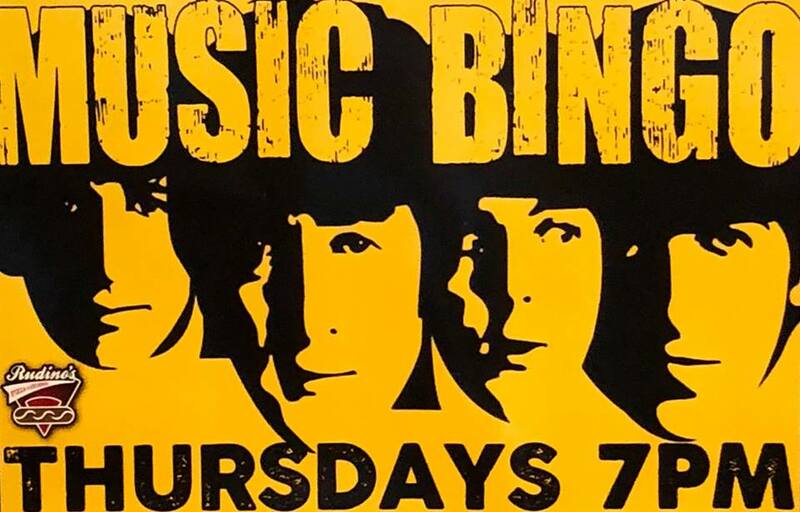 It's Music Bingo at Rudino's Pizza & Grinders- Southern Pines. Test your music knowledge and compete against your friends and other patrons. It's easy to play, and everyone is welcome! We'll see you there!